Silverhawk has some very exciting news to share, we are now officially a Robinson R44 Factory Authorized, inspection, repair, and O/H Facility! After several months of processing through this business opportunity, doing our homework, and completing the necessary steps required by RHC we have arrived. We have already completed and returned to service our first Robinson R44 100HR/Annual for a local operator. We have also had the opportunity to replace the blade boots on local R66 and are expecting an opportunity to complete the task of a time change on the main rotor and tail rotor blades on an R44 from western Nebraska. We have 2 factory trained technicians, and believe me, this was not an easy certification to get. It is 64 hours of in class training along with many hours of additional evening studies and homework. RHC does not take this training lightly and pushes rather hard to ensure the techs come out of this class truly understanding how to do the tasks and knowing the needs of this product. It is our goal moving forward for this business opportunity to be a common place in our shop and to regularly have multiple helicopters in for inspection, repair, O/H, and time change completions. 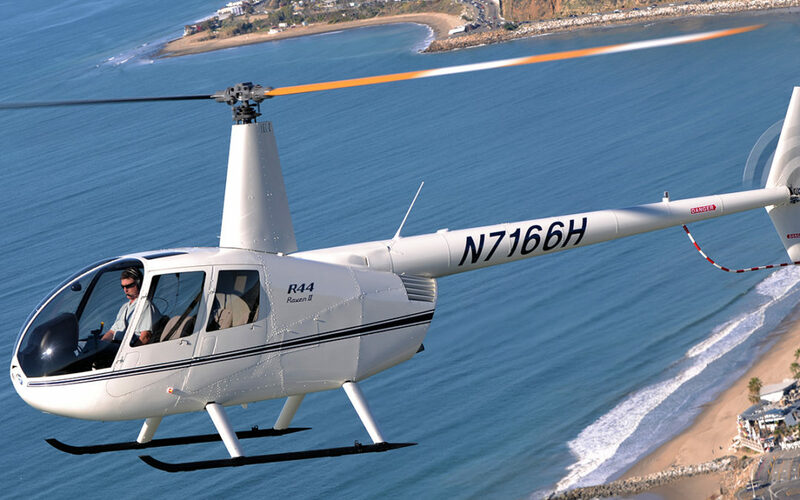 There currently have been over 12,000 Robinson helicopters built since its inception in 1976 and now includes 4 models, The R22 (2 place), R44 (4 place), R44 Cadet (2 place), and the R66 (5 place) turbine powered model using a Rolls Royce turbine engine. This number of aircraft gives us the confidence that there are a good number ships to keep us busy and fluent. So, don’t be surprised as you wonder through our maintenance facility and begin seeing Robinson Helicopters in different stages of maintenance, inspection, O/H, and repair.